What's not to like. Large yard for kids & pets. 2 car garage for dad. A comfortable home for mom. 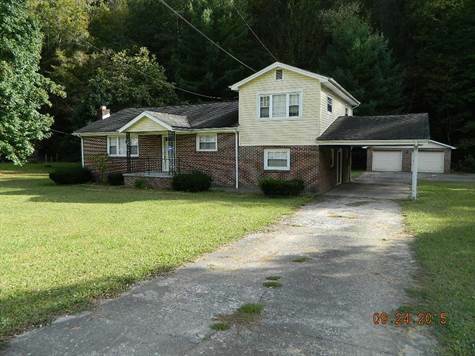 This split level brick has a formal living room, family room, kitchen, formal dining area, 3 bedrooms, 2 baths & a laundry room. But first you have to call, see, & buy. Call listing office or agent for more details. Listed by Hatfield & McCoy Realty.